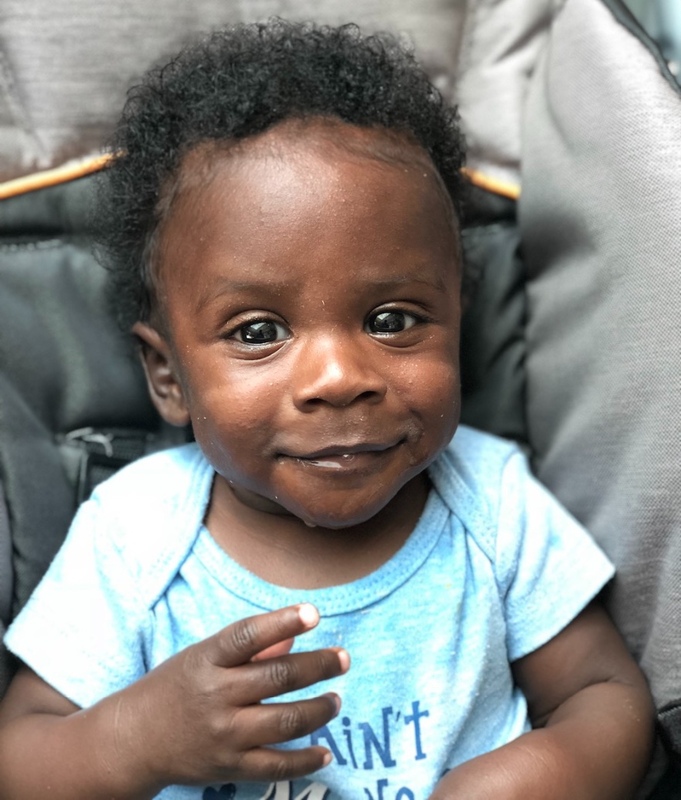 Meet Our 2018 Cutest Baby Winners! We're convinced that central Arkansas is home to all of the cutest babies. 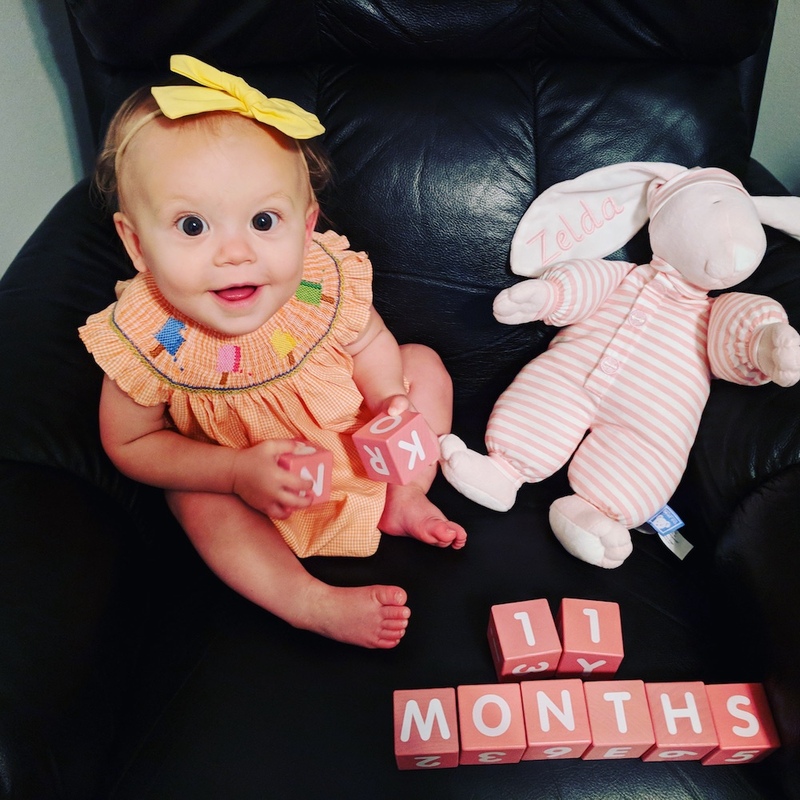 Congratulations to Shayne, the winner of our 2018 Cutest Baby Photo Contest! 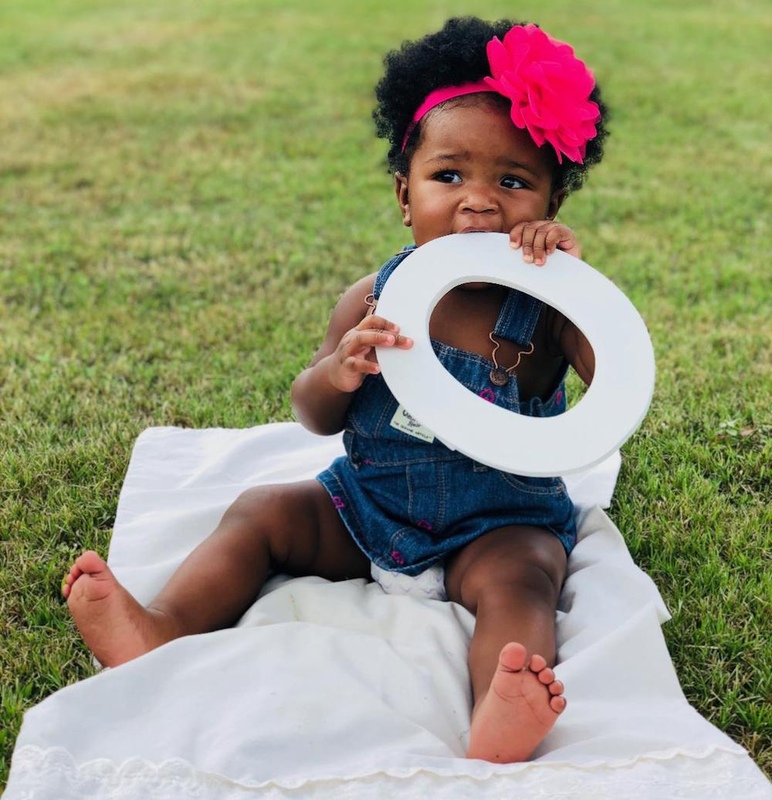 After we received more than 100 entries for our Cutest Baby Photo Contest, Little Rock Family picked out 40 adorable finalists (no easy task!). But the public had an even more difficult job: choosing the winner! We've tallied the votes and now we've got your top five babies right here! Starting with our winner, the precious Shayne! But we couldn't stop with just one. In second place, adorable Ace took home the silver! Rounding out the top three is Graves with his bright blue eyes. In fourth place, Bradford already knows how to smile for the camera. And to close out the top five is Zelda! 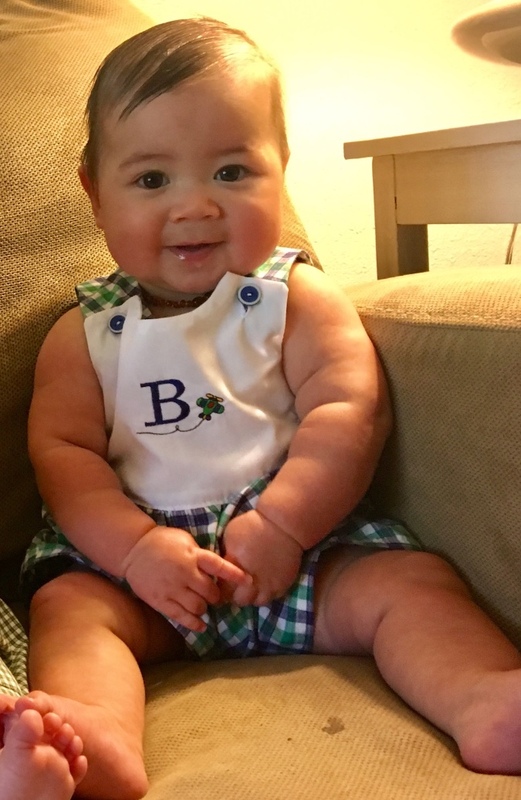 Thanks to all the parents out there who submitted a photo of your precious little one!